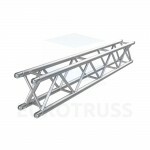 Mini Beam is an extremely compact heavy duty truss system, purpose designed and built to meet the rigorous requirements. Mini Beam is a 347 mm x 255 mm (13,7” x 10”) rectangular truss and comes in metric and feet lengths and consist of a large variety of corner blocks, horizontal vertical as swivel corners, making it an extremely versatile product. Mini Beam has an impressive strength to weight ratio, being able to typically take high loads on 10m (32,8 feet) spans and with its small size the ideal truss to manage. 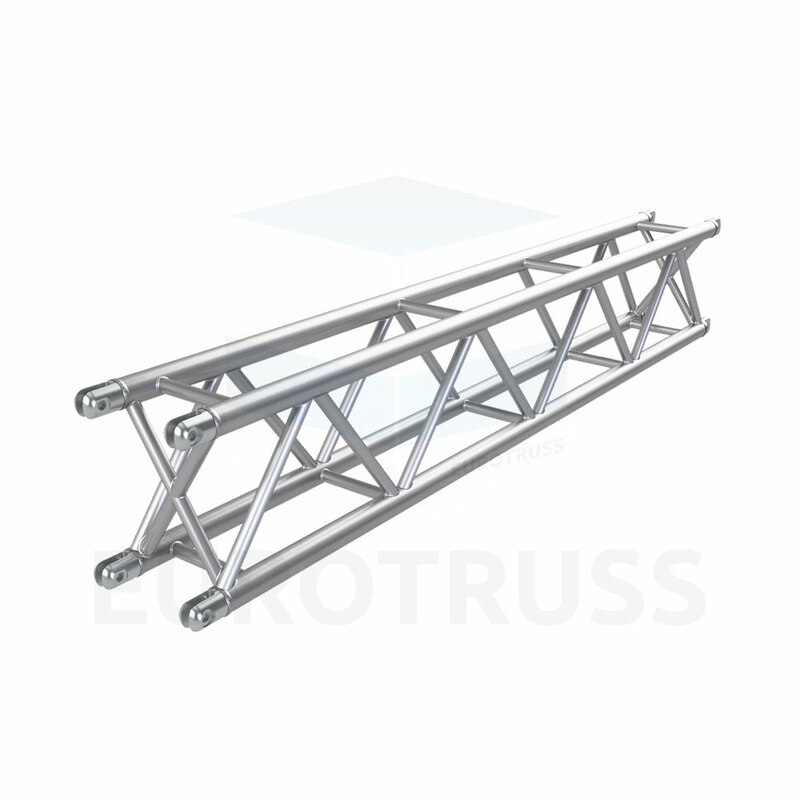 Mini Beam Truss is manufactured from high grade aluminium alloy and is engineered to conform to the latest EN standards. Approved according the DIN EN 1999-1-1 & 1999?-1-1/A2 within Eurocode 9 specifications. 347 mm. / 13.66 in. 255 mm. / 10.03 in. 48,4 x 4,47 mm. / 1.90 x 0.18 in. 25 x 3 mm. / 0.98 x 0.12 in. ~8,5 kg/m. / ~5.7 lb/ft.